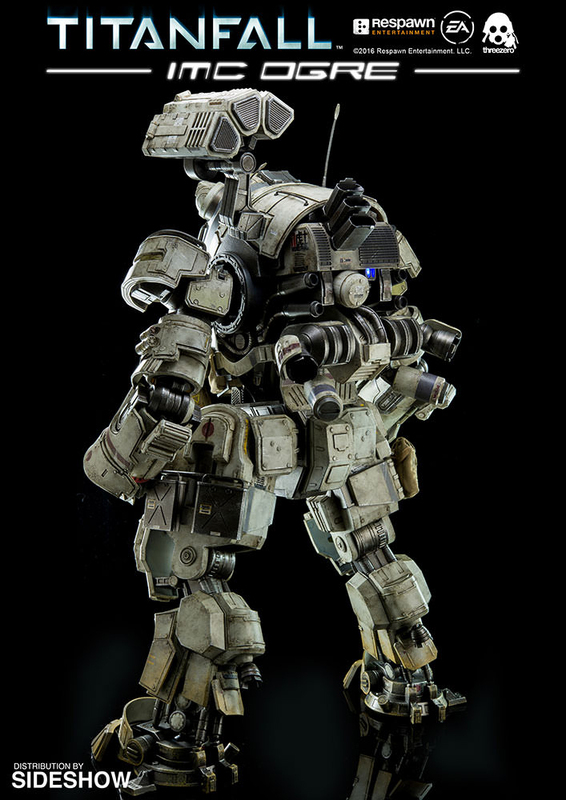 This will either be a pleasant or a nasty surprise to collectors who bought Threezero’s M-COR Ogre. 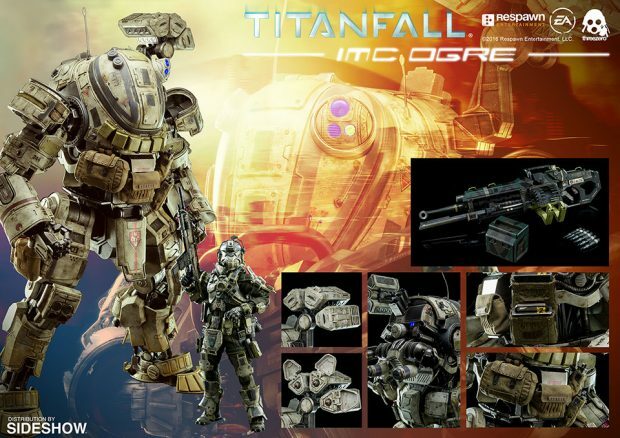 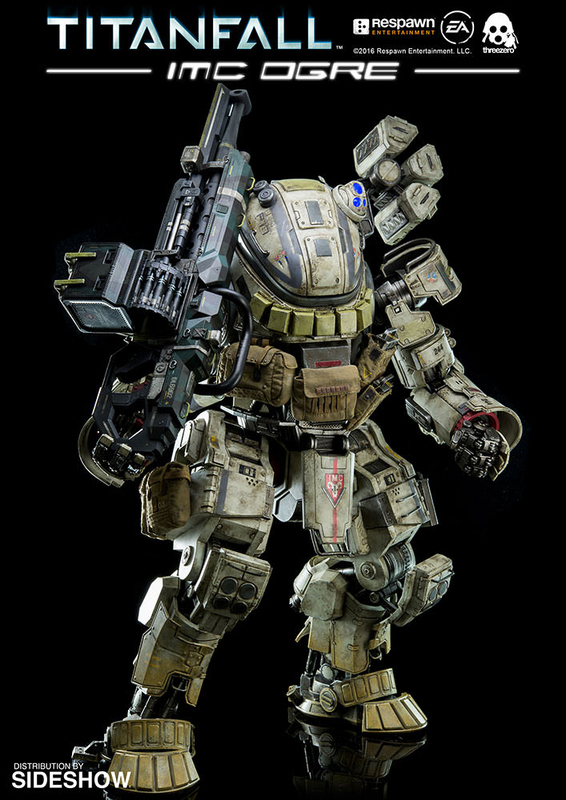 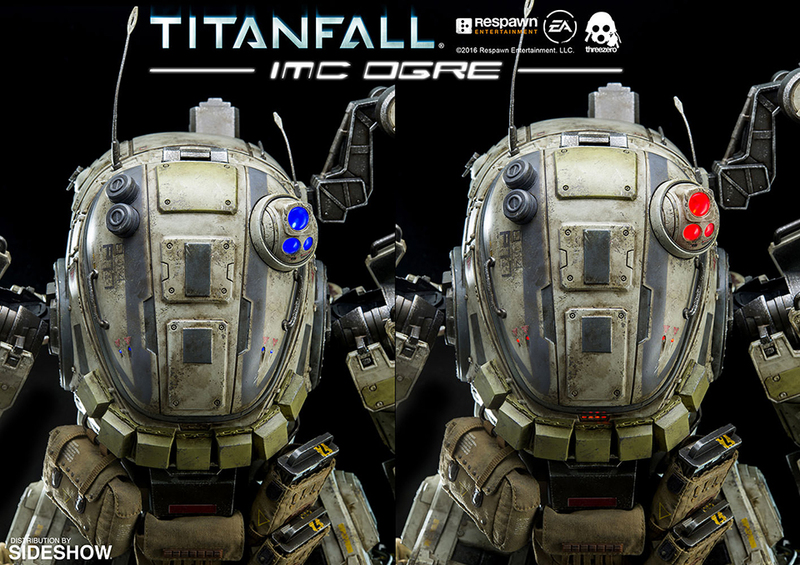 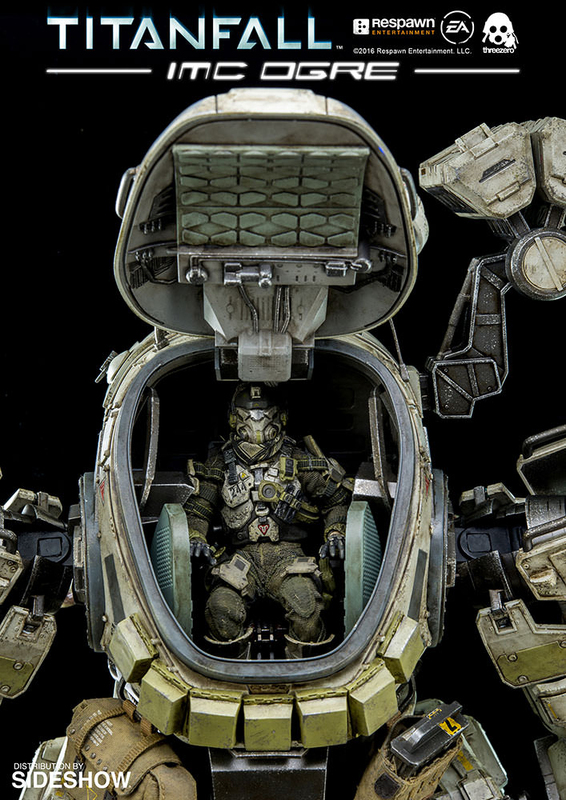 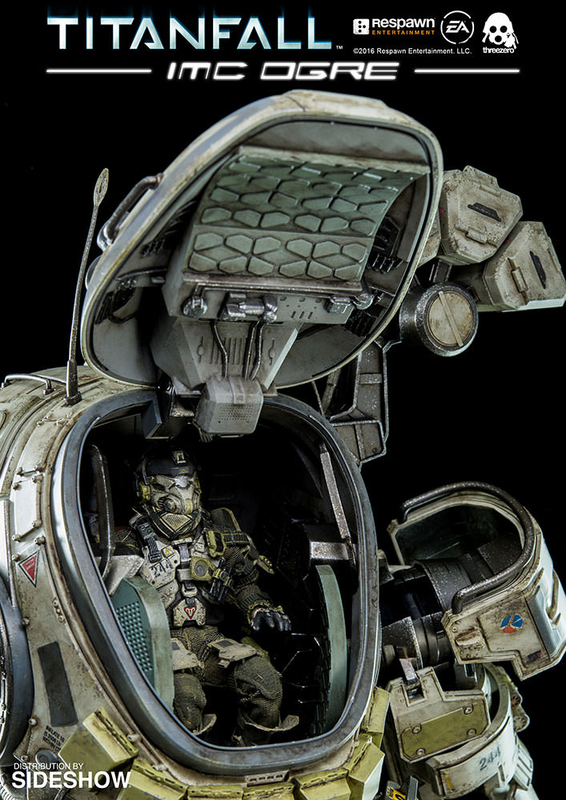 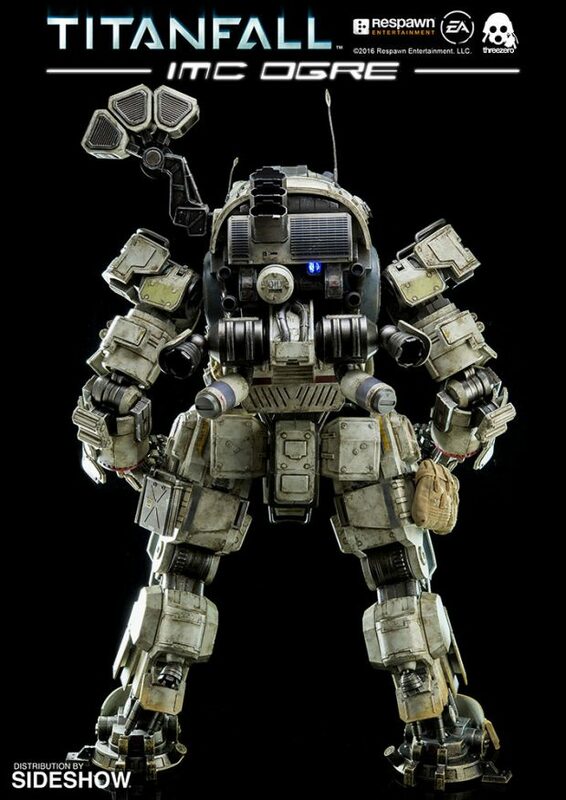 It turns out the toy maker belatedly acquired the license to create the mech’s IMC variant. 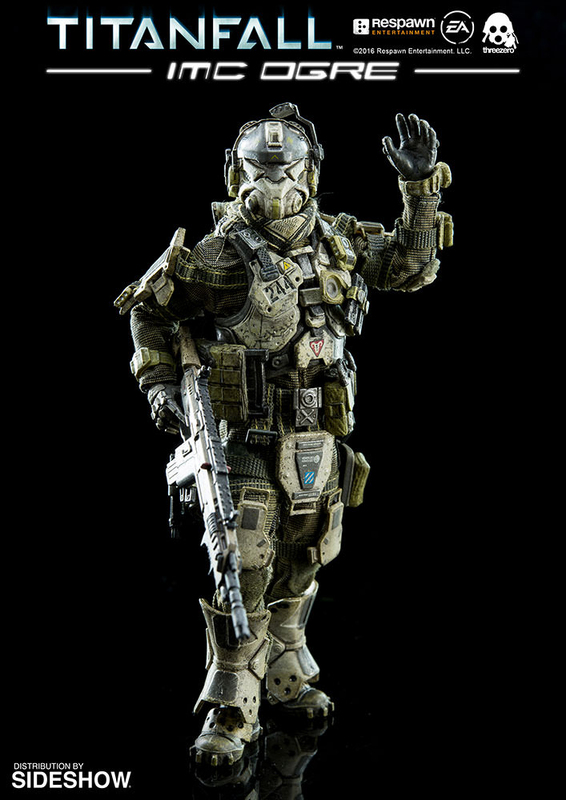 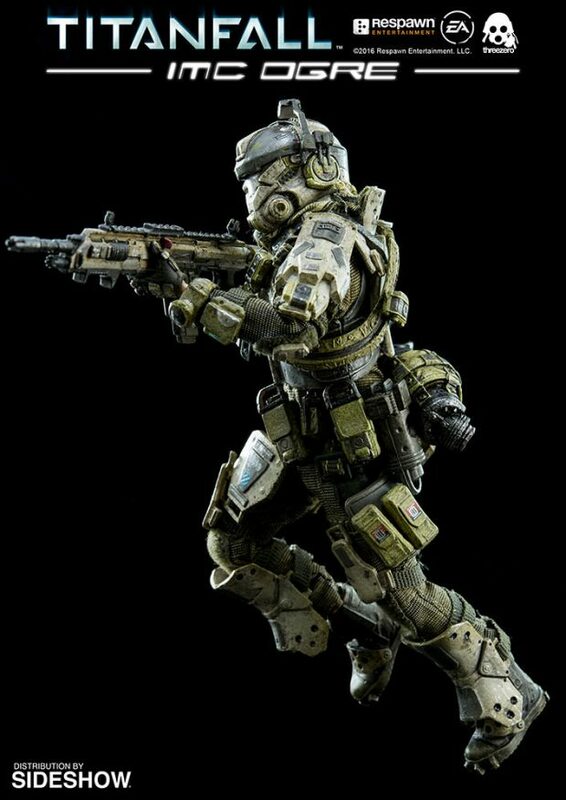 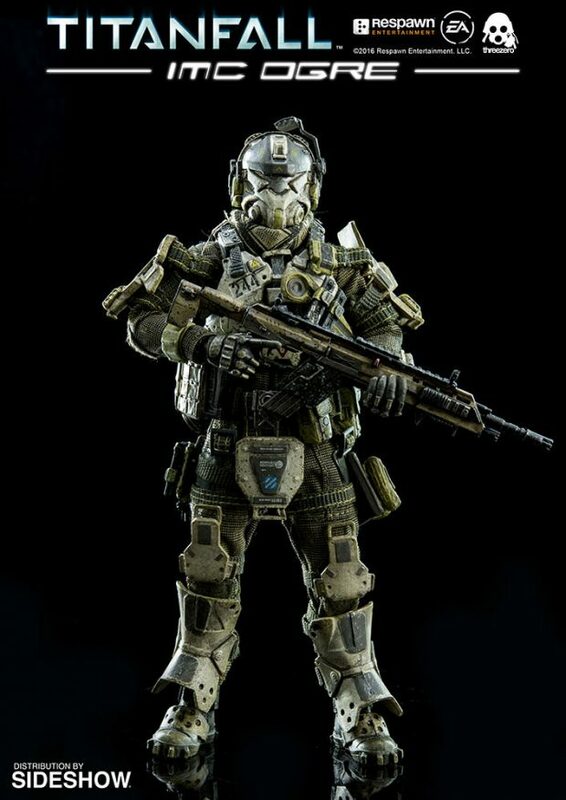 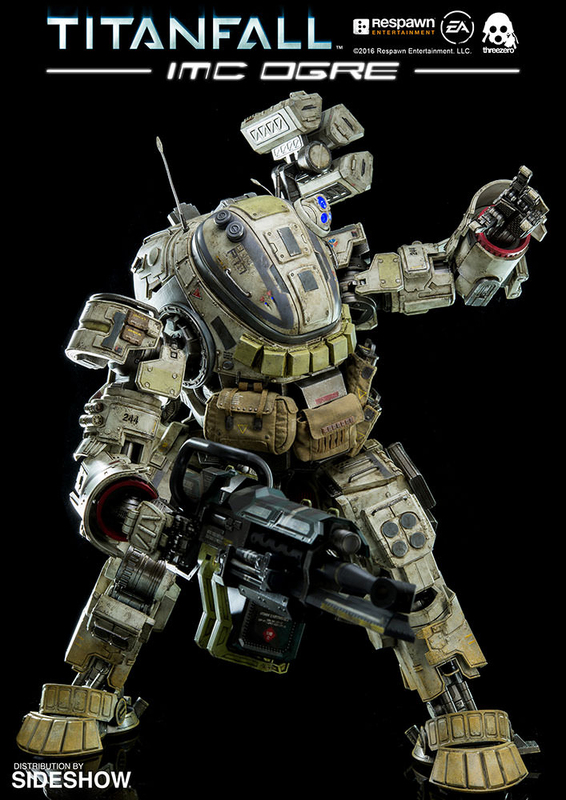 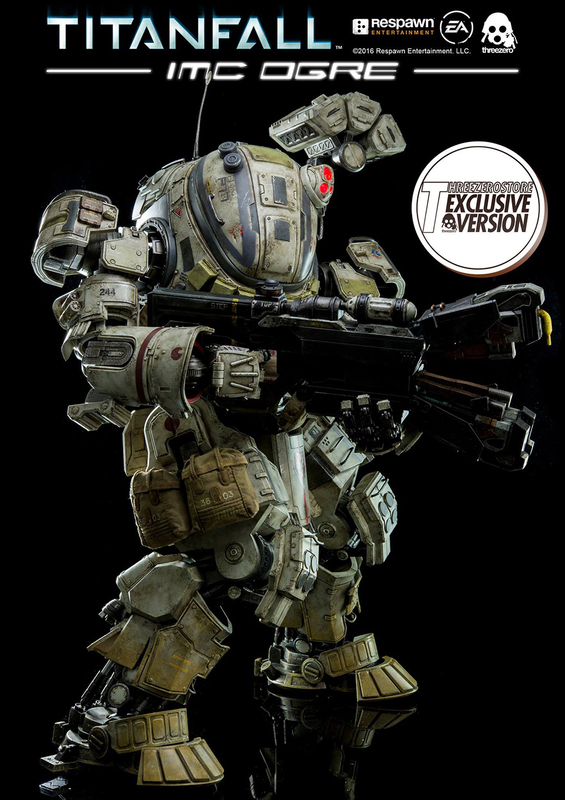 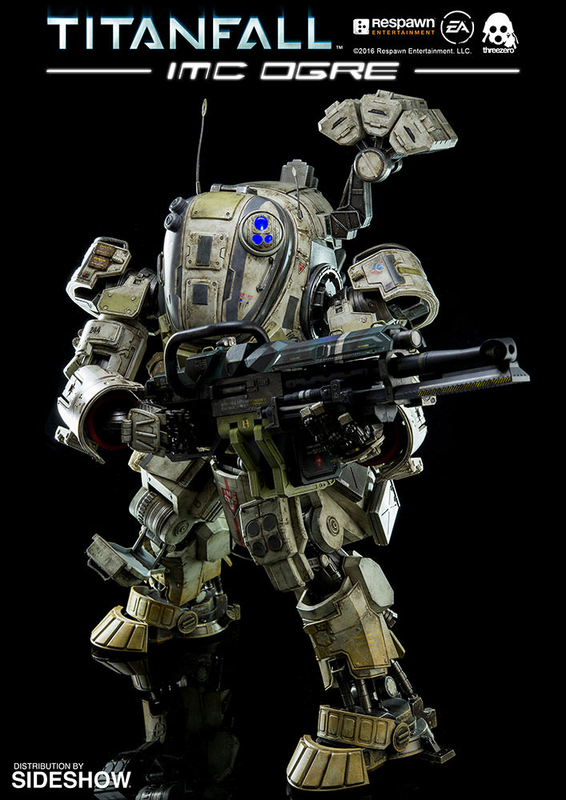 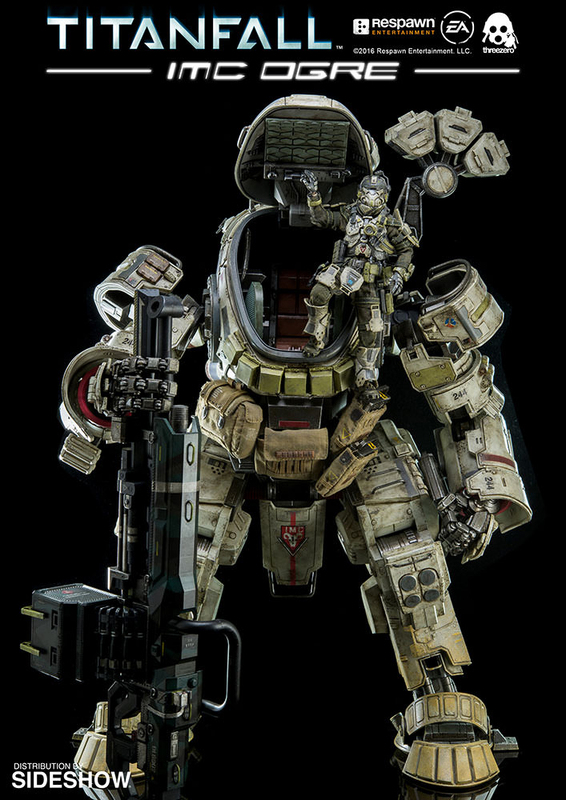 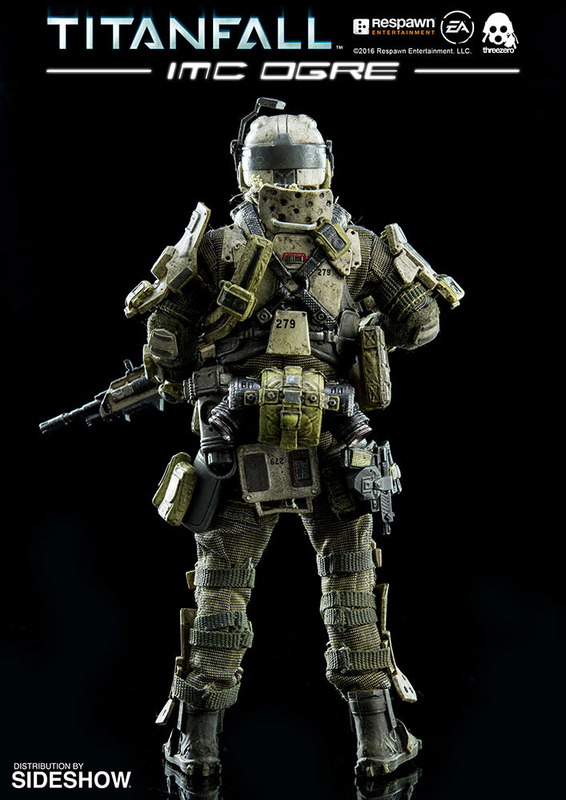 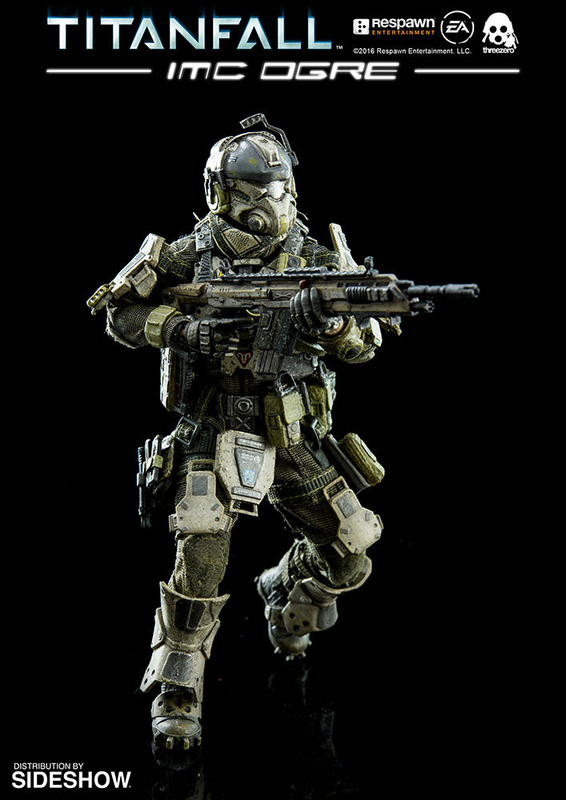 Except for its colors, this figure is exactly the same as its toady cousin, down to its 6″ pilot action figure, 40mm cannon and Threezero exclusive ARC cannon. 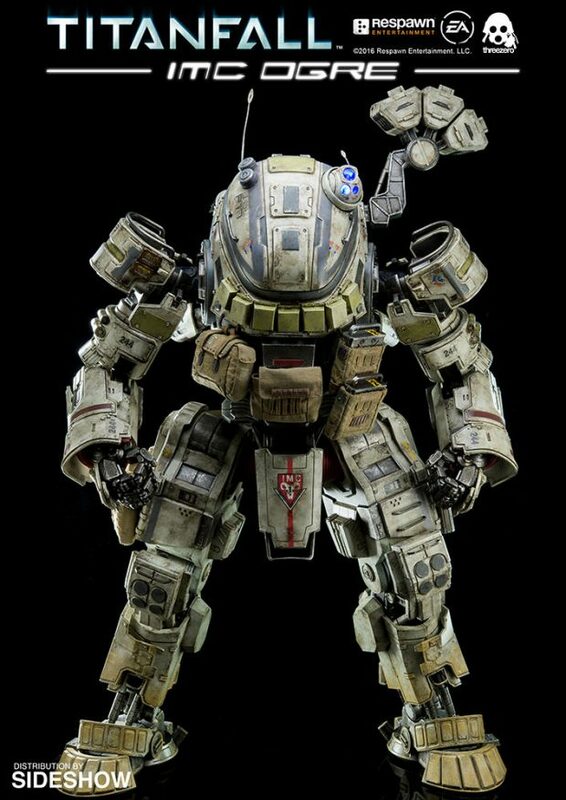 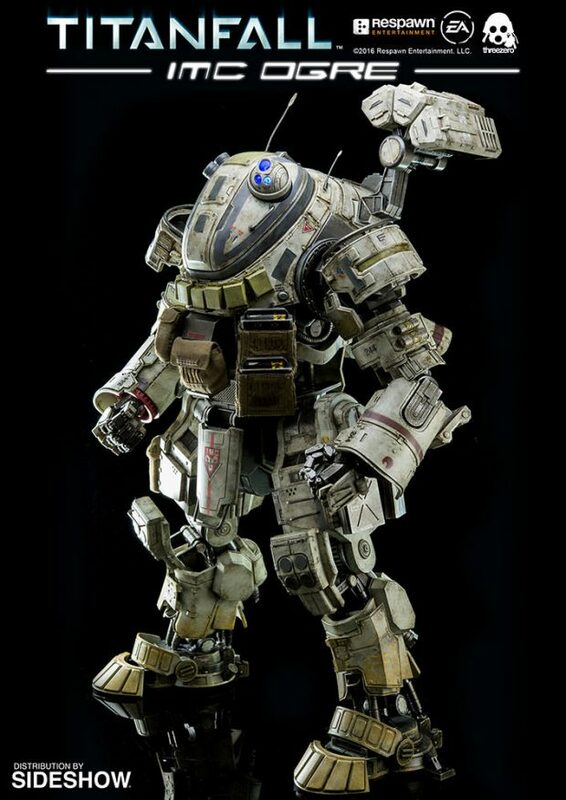 You can also pre-order it from Sideshow Collectibles for $450 (USD). 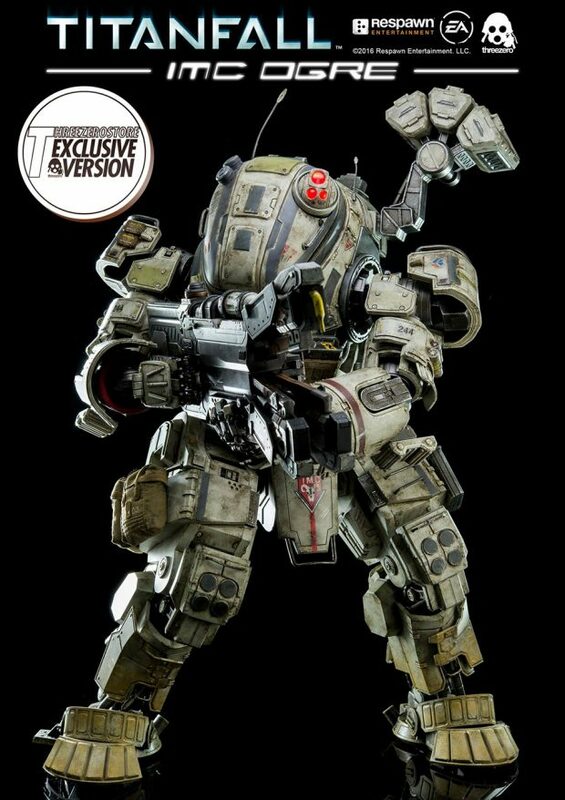 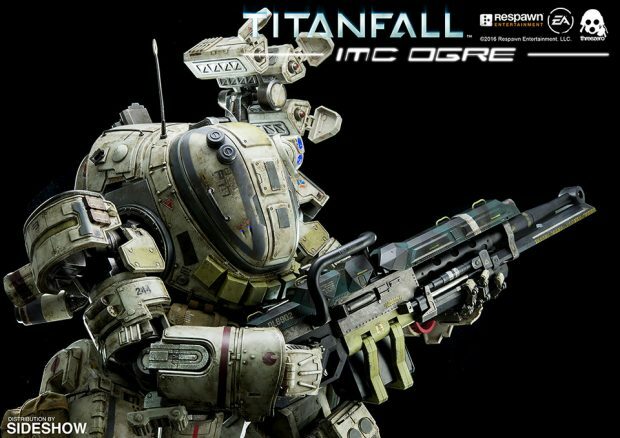 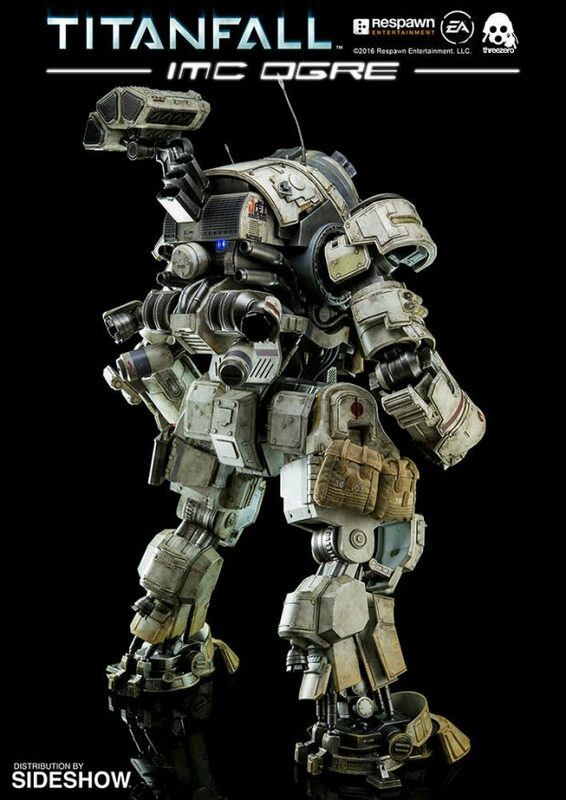 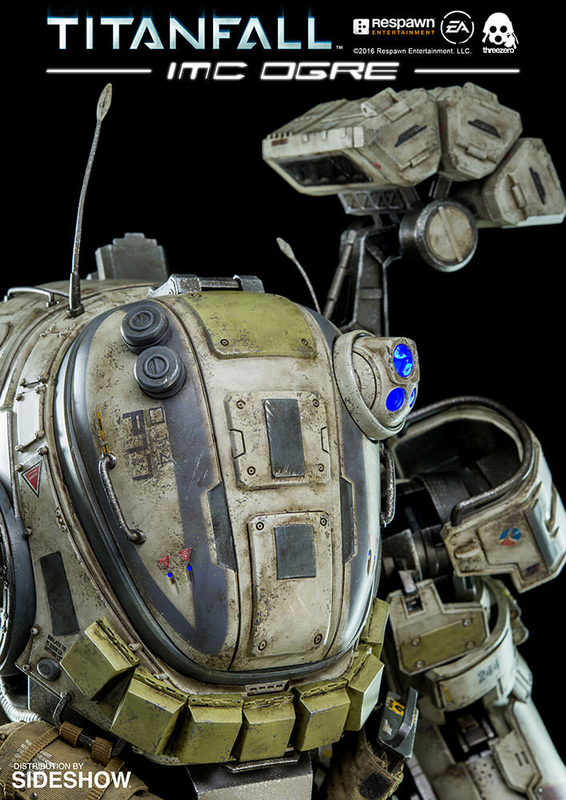 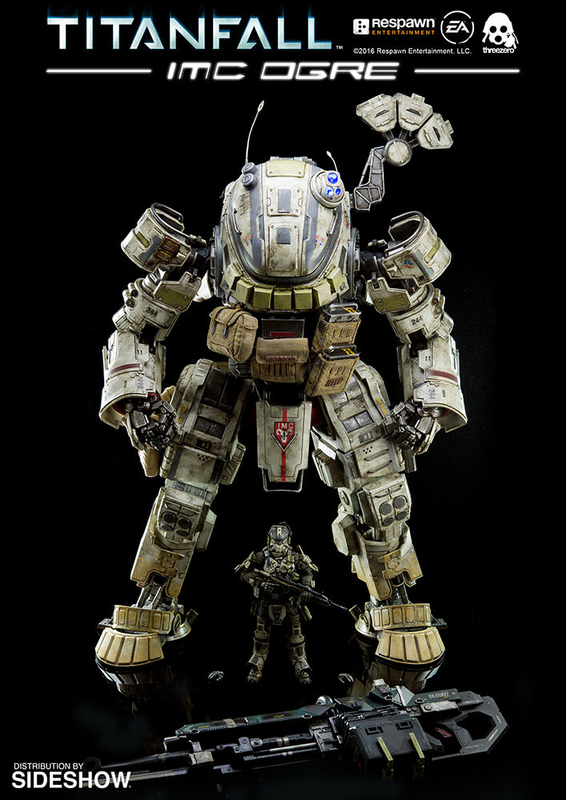 If you ordered the M-COR Ogre but now want to get this one instead, contact Threezero’s customer service with your order details and they’ll switch it up for you.